Thanks for stopping in for a visit today. One of the best strategies to avoiding artificial ingredients that I have found comes from the author Michael Pollan. 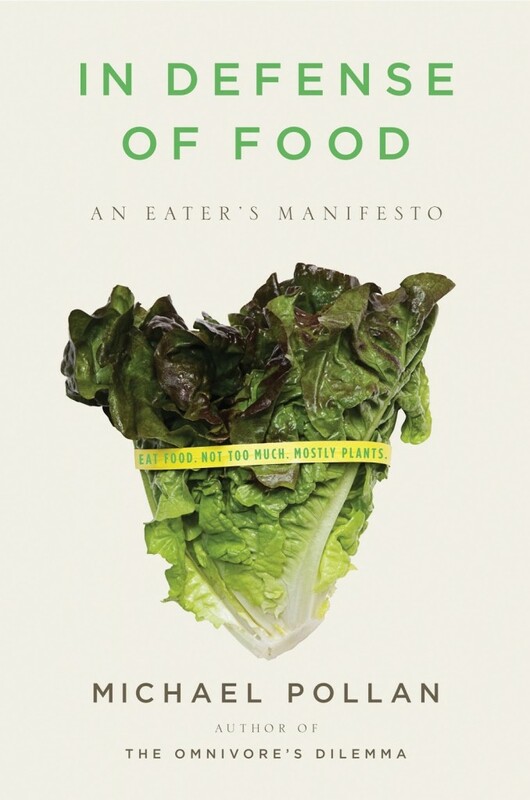 In his book, In Defense of Food, Pollan says, “Eat all of the junk food you want as long as you cook it yourself.” I love this quote. It is often running through my head when I get the munchies or start craving my old favorite junk food items. We all know junk food is called “junk” for a reason. It’s full of all sorts of artificial ingredients that are really terrible for us. Junk food also has high amounts of salt, sugar, and fat. All things we look to limit when living a real food lifestyle. However, every once in a while…………..we get a craving for something on the not so real list. What is a real food eating family to do? We follow Michael Pollan’s advice and we cook it ourselves. Pollan’s logic is that we eat junk food because it is so easy to grab and requires little or no effort to prepare. It is also inexpensive. I dare say cheap. There are always coupons and sales for junk food. There is lots and lots of advertising to make sure we include plenty of junk food in our grocery cart each week. This week’s goal: Remake one of your favorite junk food cravings into a Real Food recipe. 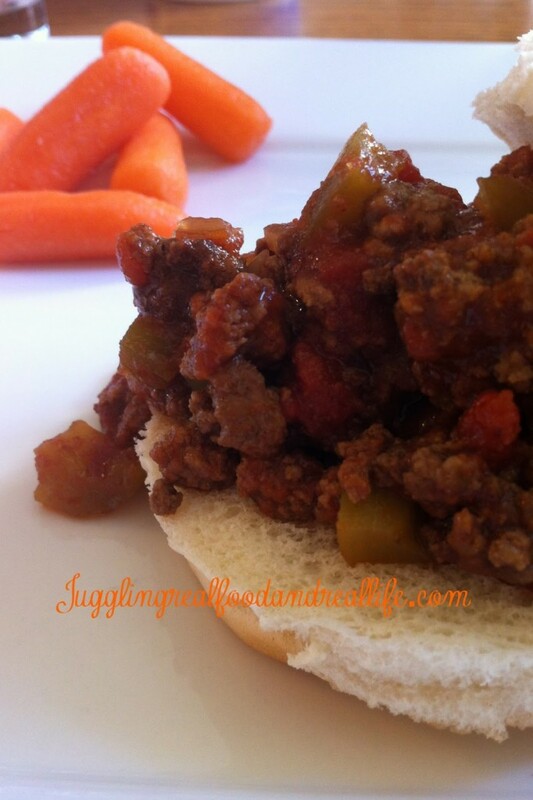 One of my family’s favorite real food makeovers has been our Sloppy Joe recipe. I can’t wait to hear what your favorite junk food to real food transformation is. 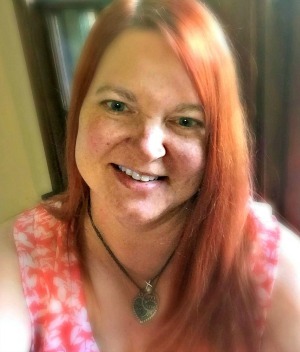 Tell me what your family says about the change. Are they happy to have their junk food back or do they notice the difference? 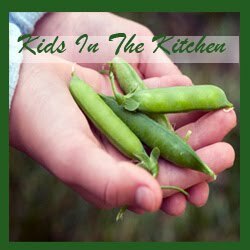 Do you think you will make your junk food to real food recipe often? Do you have to use any new cooking techniques to make your junk food? That is one of my favorite quotes ever! Kinda my mantra. Great minds think alike Janine! That is awesome Brittnei! You are taking such good care of your family. Experimenting can be quite fun………….especially when you discover new favorites. I had to let my family know that they might not like everything and that is OK. They don't like all processed food either. I just want them to try new things. Our favourite "good for us" junk food is organic nacho chips with homemade guacamole and homemade salsa! They have no idea that what they're eating is good for them! Well, considering when I cook, I end up eating less because I get tired of looking at the food, I guess this is a great technique for me. I'll have to try it in the next week or so! I have some craizness this weekend, tha tI have to be realistic, I'm going to screw up. Thanks for linking up with Countdown in Style. My brother makes a vegetarian sloppy Joe, which mainly consists of portabella mushrooms. He makes the sauce, too.